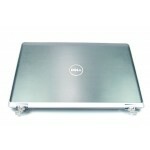 COMPATIBLE:ProBook 430 G2 (G6W23EA)ProBook 430 G2 (G6W3.. 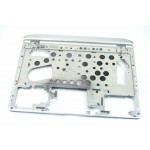 COMPATIBLE:for HP 6460b 5245MQ 320/04G USfor HP 6460b W.. 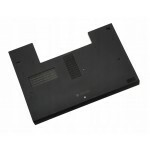 COMPATIBLE:THINKPAD X230 X230i SERIESNÚMERO DE SERIE DE.. 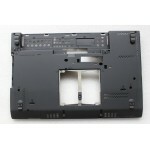 COMPATIBLE:LENOVO THINKPAD X220 X220i X230 X230i SERIEN.. 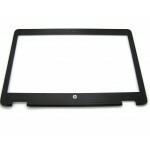 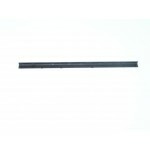 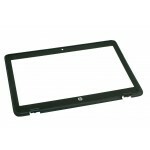 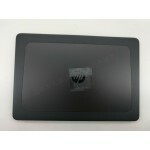 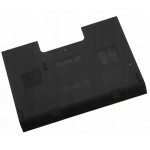 COMPATIBLE CON:HP Folio 1040 G1 LCD Hinge Cover 1040G1-.. 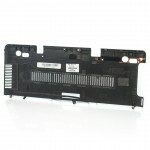 COMPATIBLE CON:HP EliteBook 1040 G3 Series LCD Back Cov.. 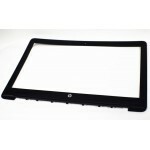 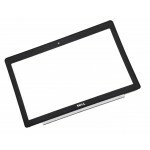 COMPATIBLE CON:HP ProBook 650 G2 Series LCD Front Bezel.. 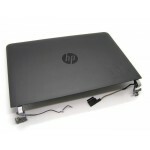 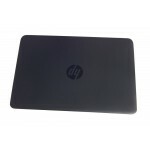 COMPATIBLE CON:HP ProBook 650 G2 LCD Back Cover 840729-..